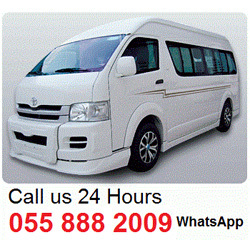 Masterkey Luxury Car Rentals have finest vehicles in the Dubai to satisfy the need of its discerning elite customers. No expense has been spared in upgrading the fleet to provide the ultimate driving experience. Our fleet comprises of the very latest BMW, Mercedes Benz, Porsche and Rolls Royce to the legendary marquees of Ferrari.